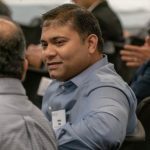 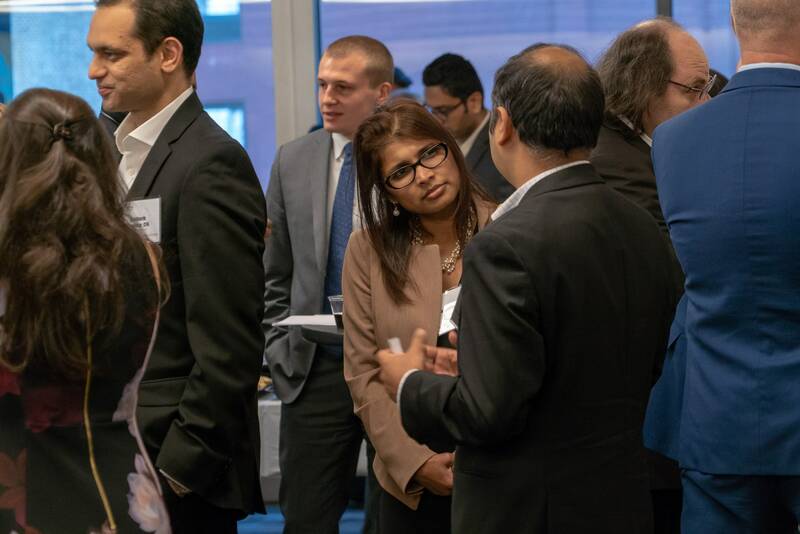 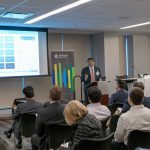 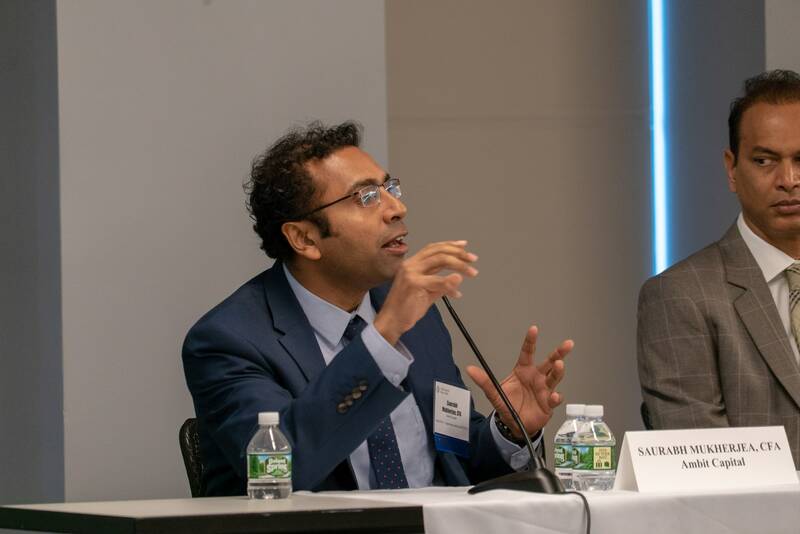 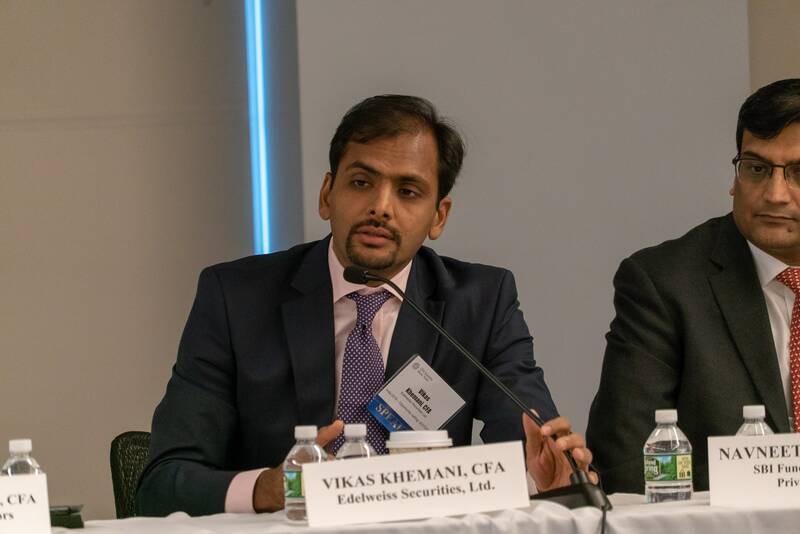 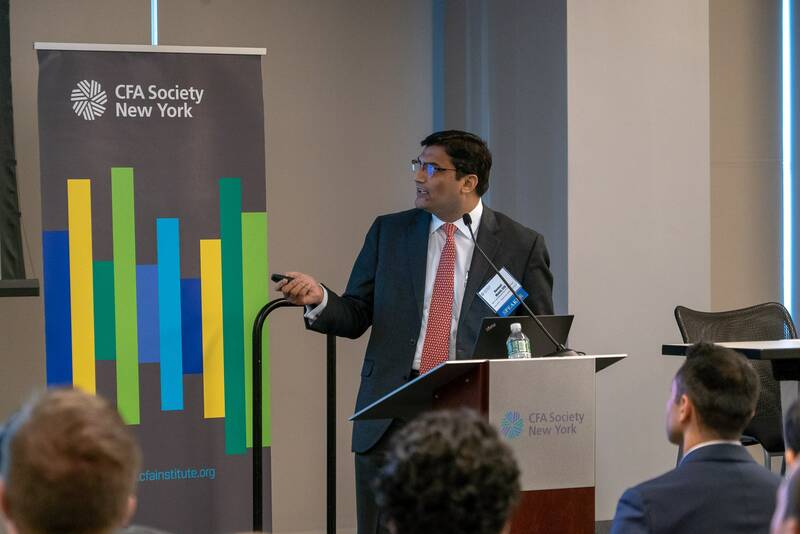 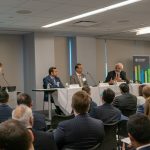 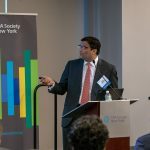 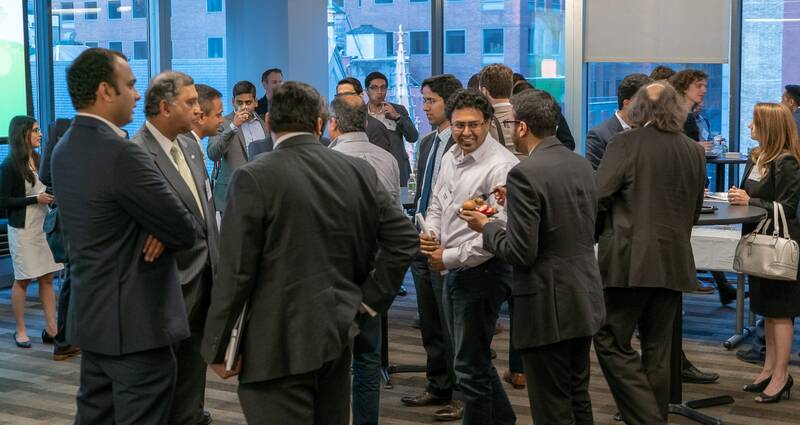 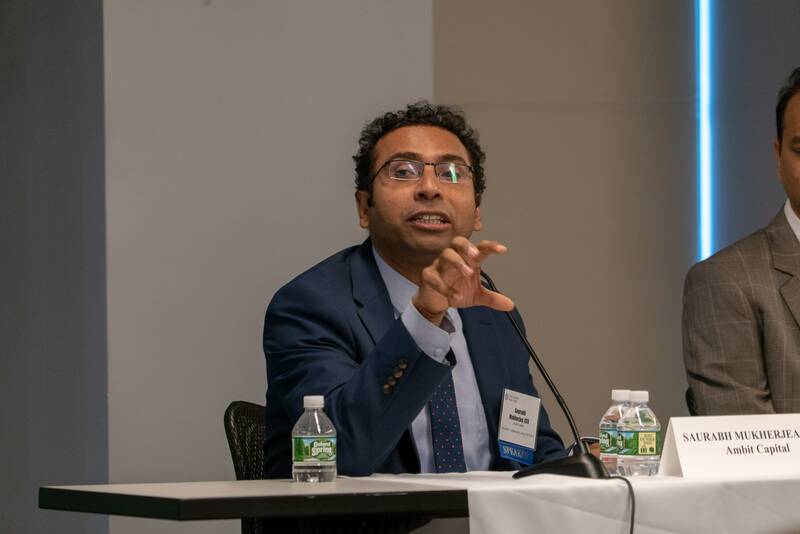 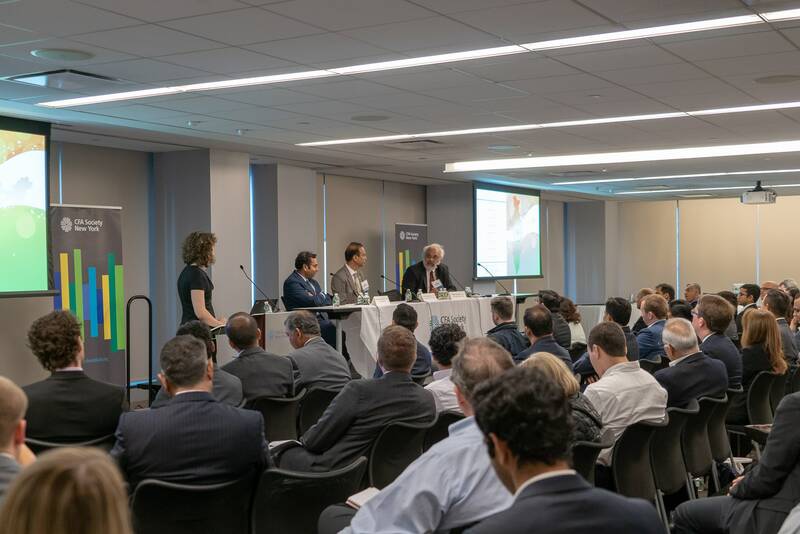 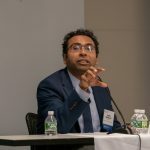 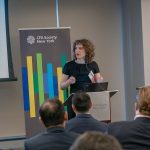 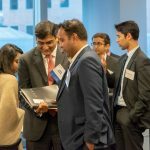 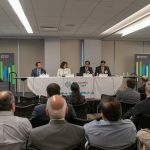 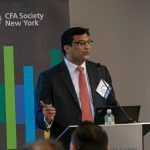 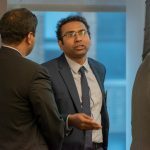 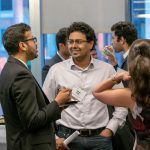 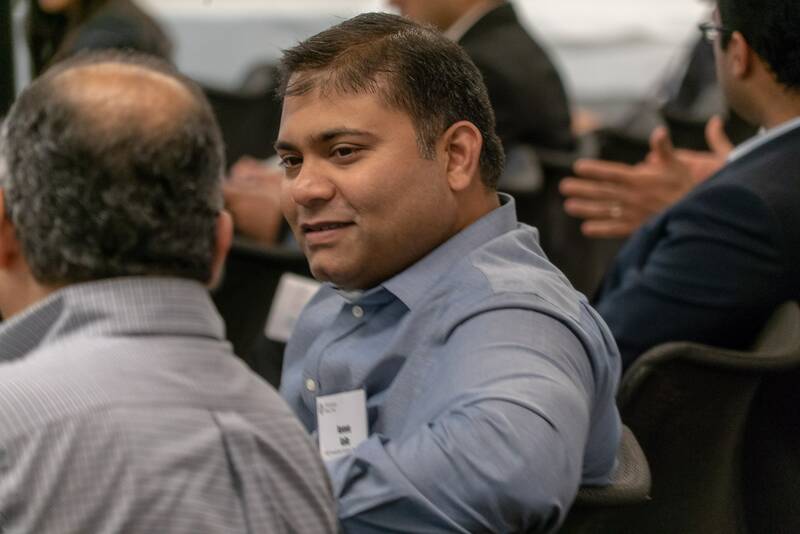 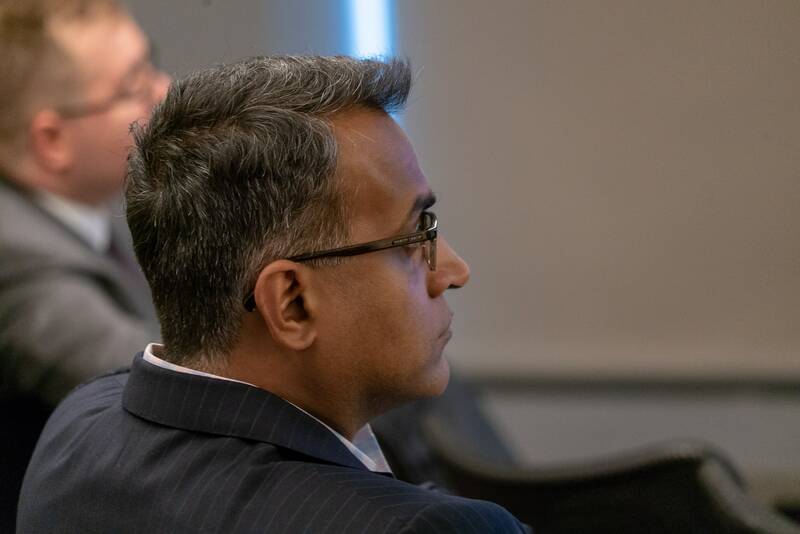 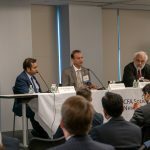 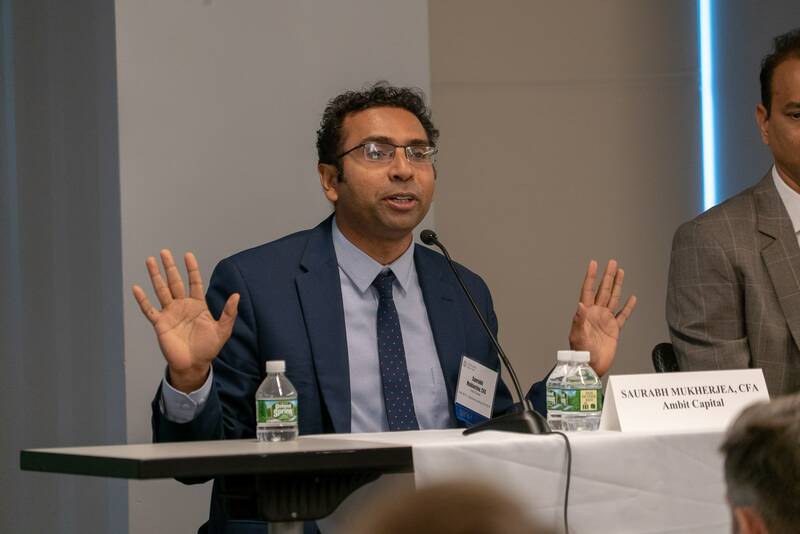 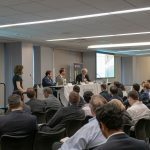 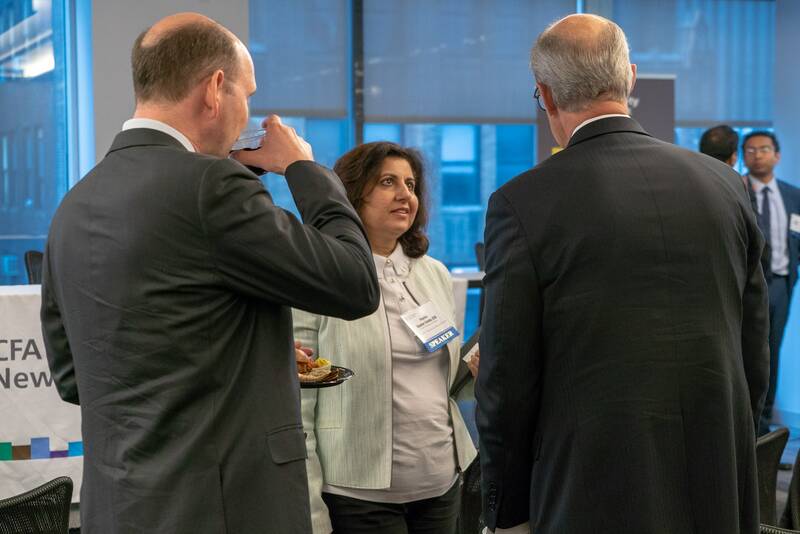 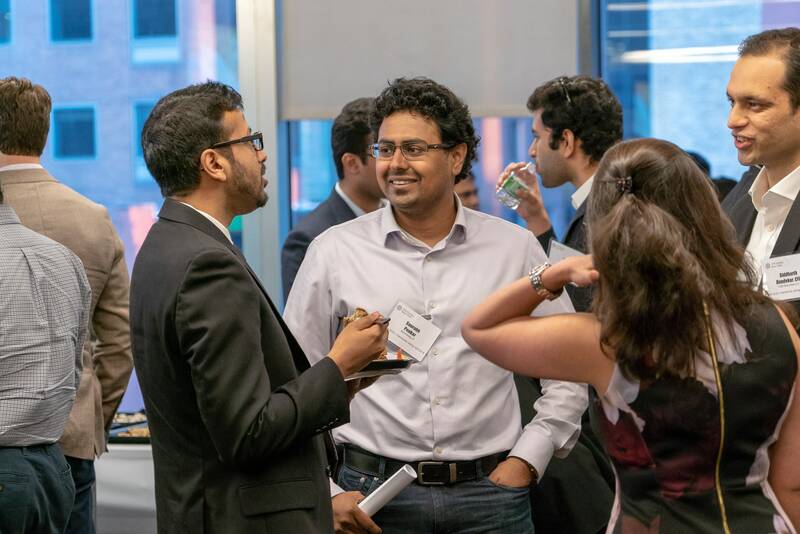 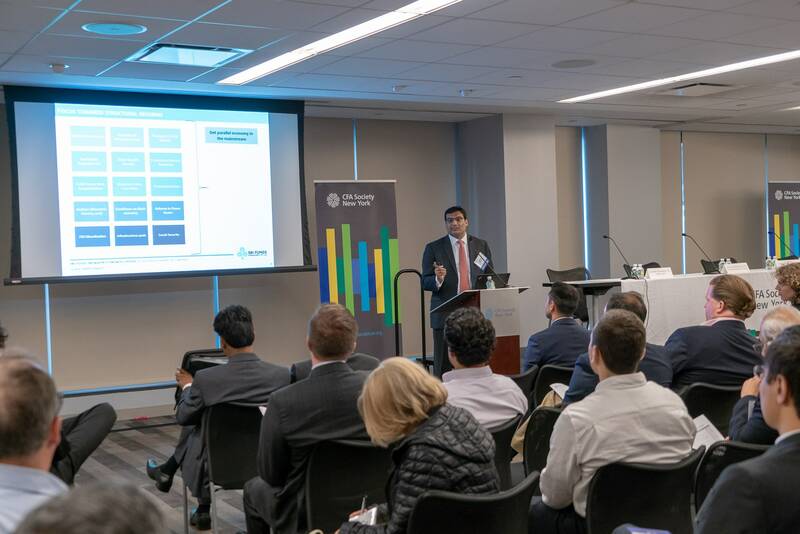 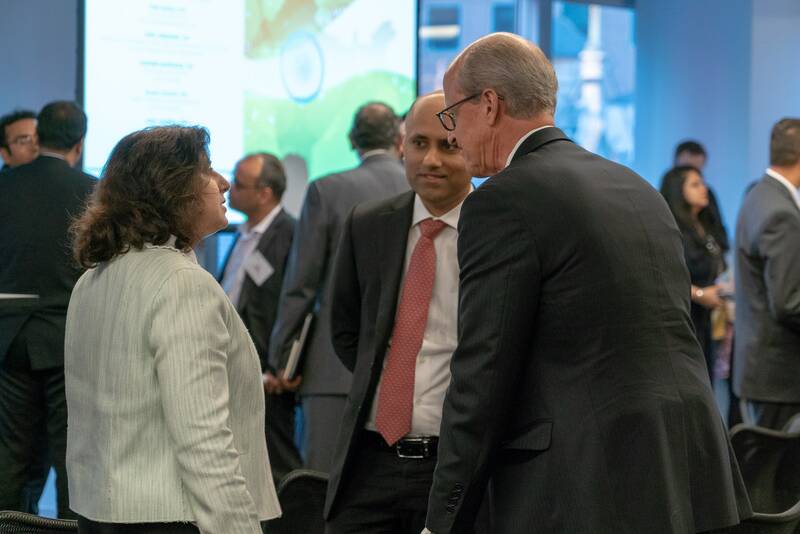 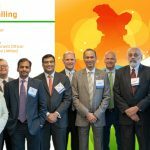 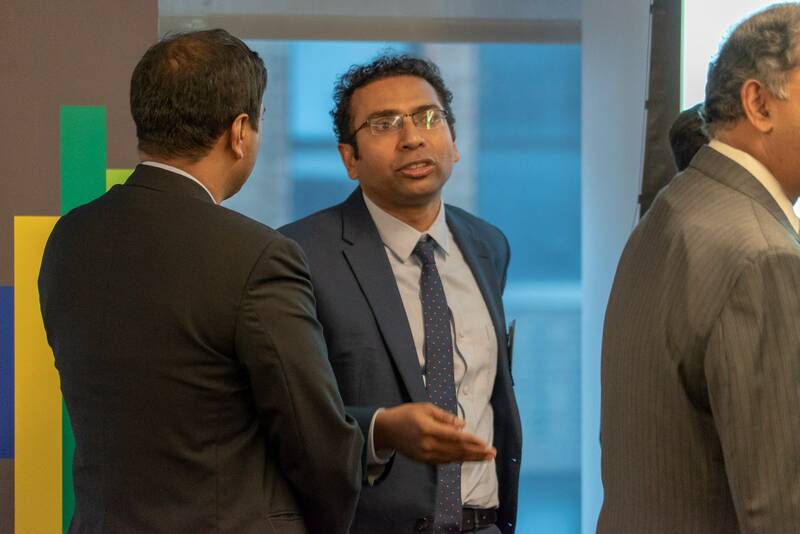 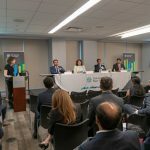 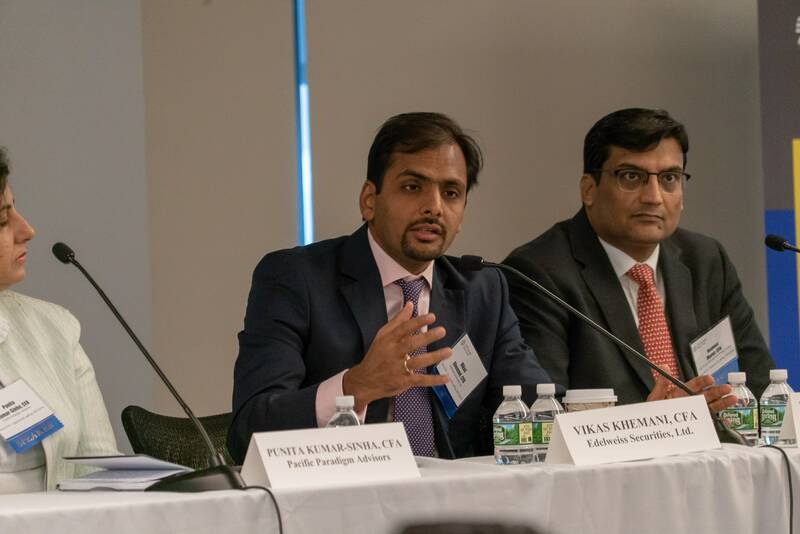 On Thursday, June 7, CFA Society New York hosted the India 2018 Opportunity Calling, sponsored by CFA Institute. 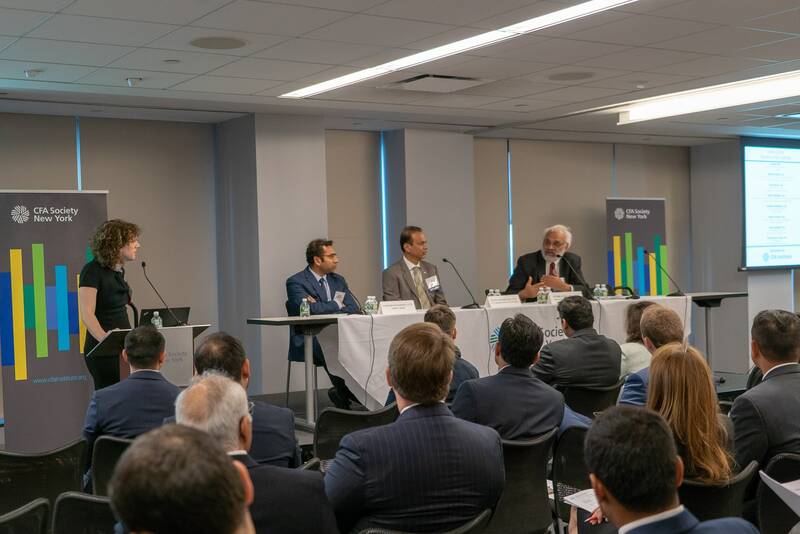 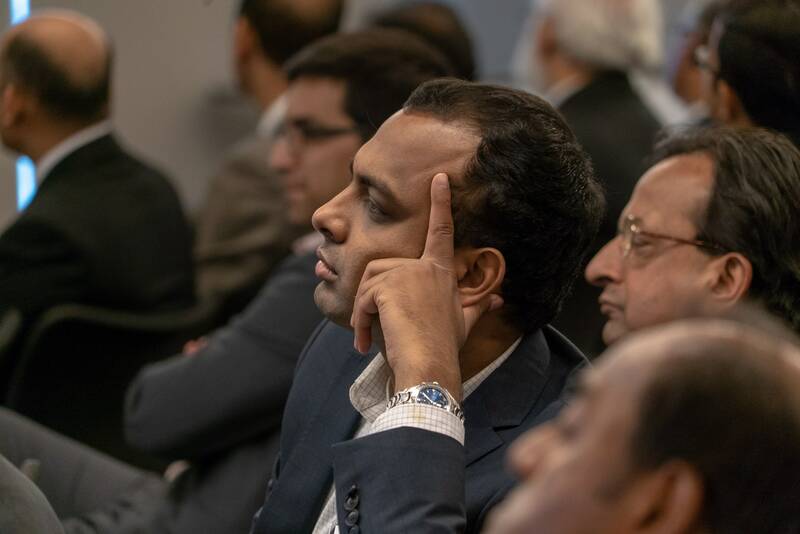 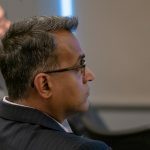 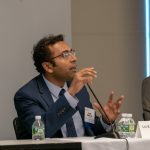 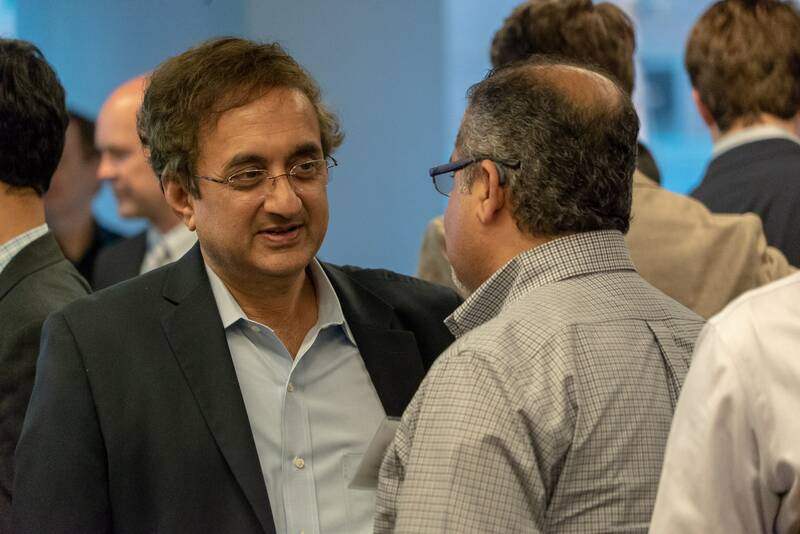 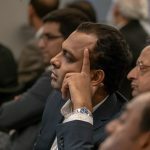 The event presented a candid no-holds discussion, and hosted C-suite leaders from the investment management industry in India, discussing the path and roadblocks to India becoming the fourth largest economy in the next 5-7 years. 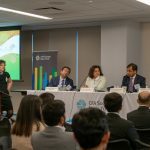 The event addressed the questions of whether India is on a path to sustainable growth, if current macro and microeconomic indicators support this growth, what the inherent risks and challenges of doing business in India are, what are the mitigating factors, what are the current and upcoming investment opportunities in India, and how does India stack up face to face with other emerging economies. 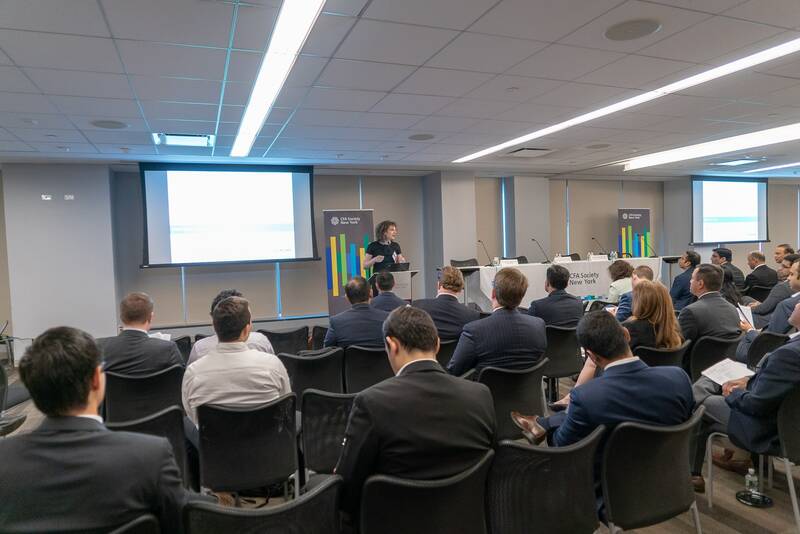 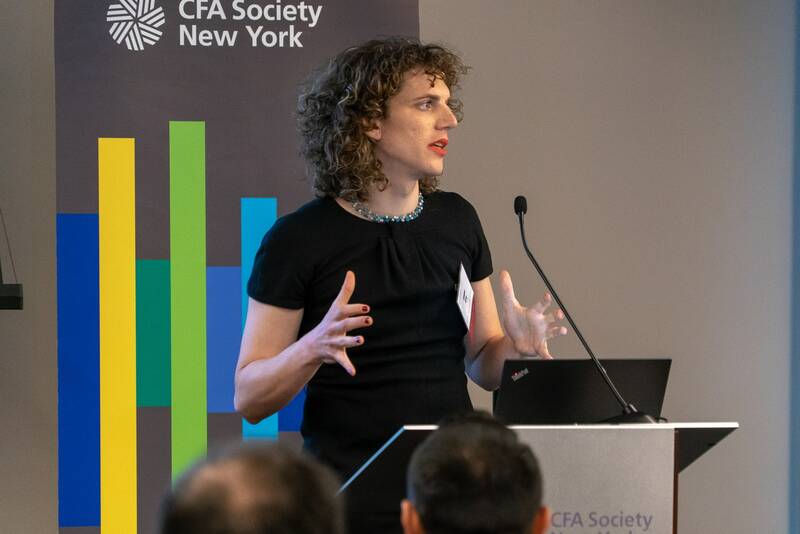 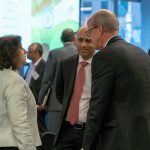 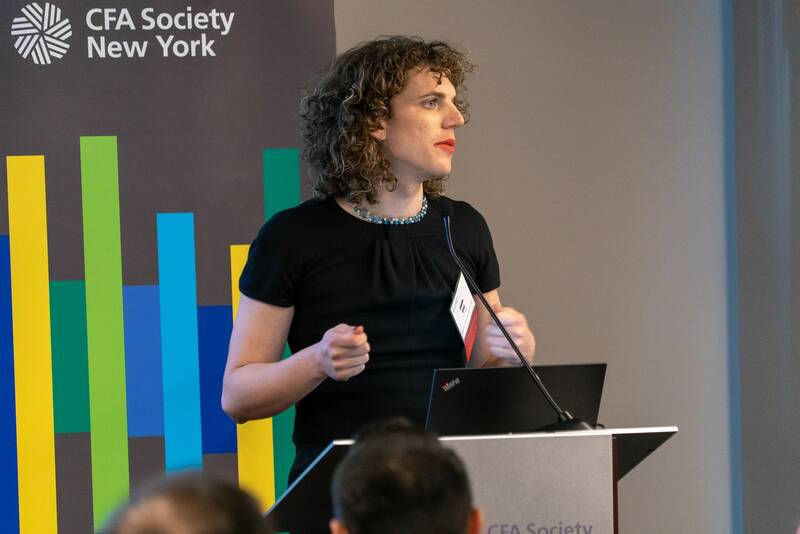 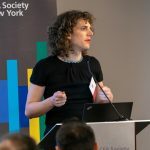 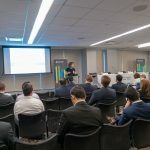 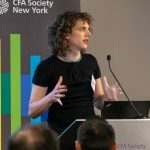 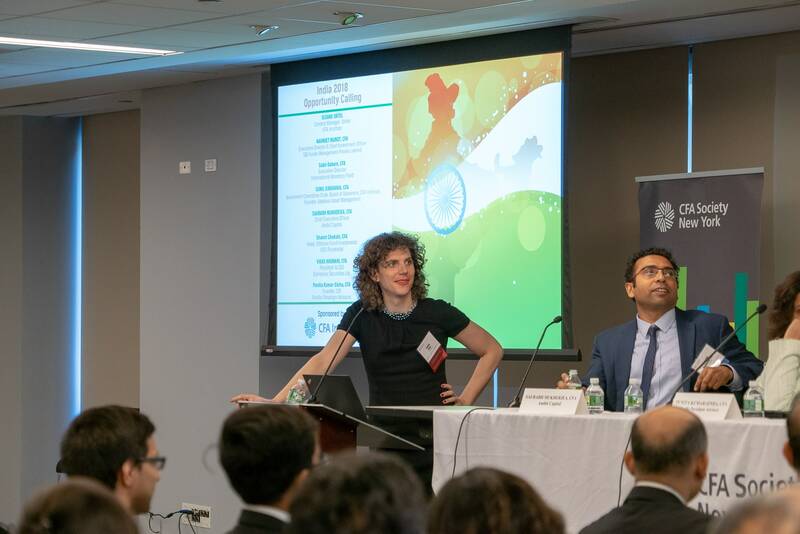 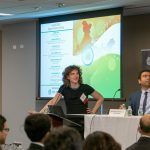 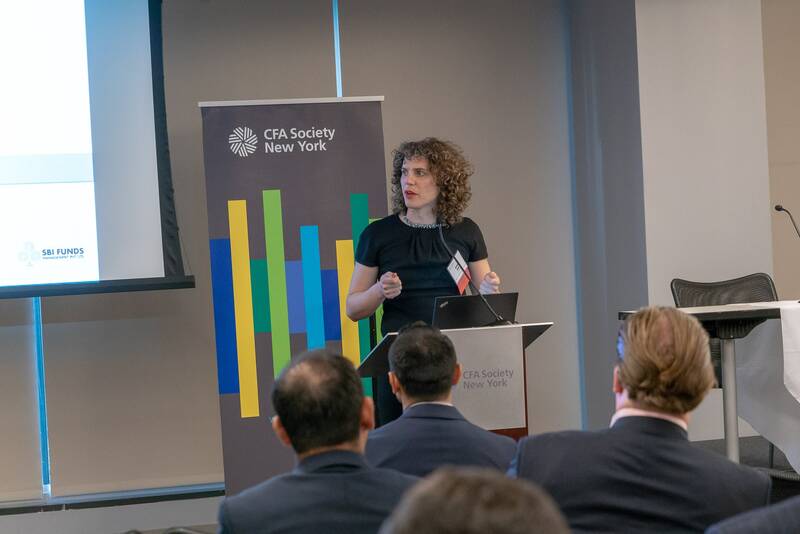 The event began with opening remarks delivered by Sloane Ortel, Content Manager, Writer, CFA Institute, where she addressed the risks and rewards for investing in India, as well as the questions and skepticism surrounding India’s economy. 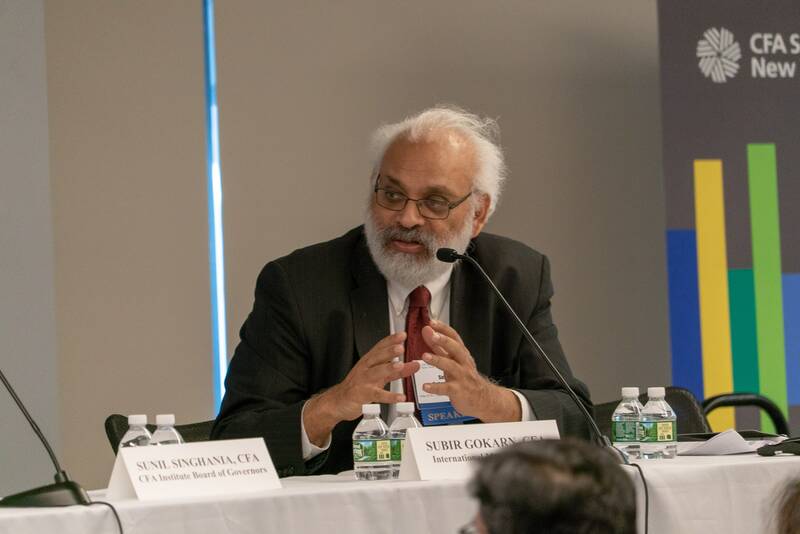 Ortel laid the grounds for an in-depth discussion of India, as well as covered its vast opportunities and challenges. 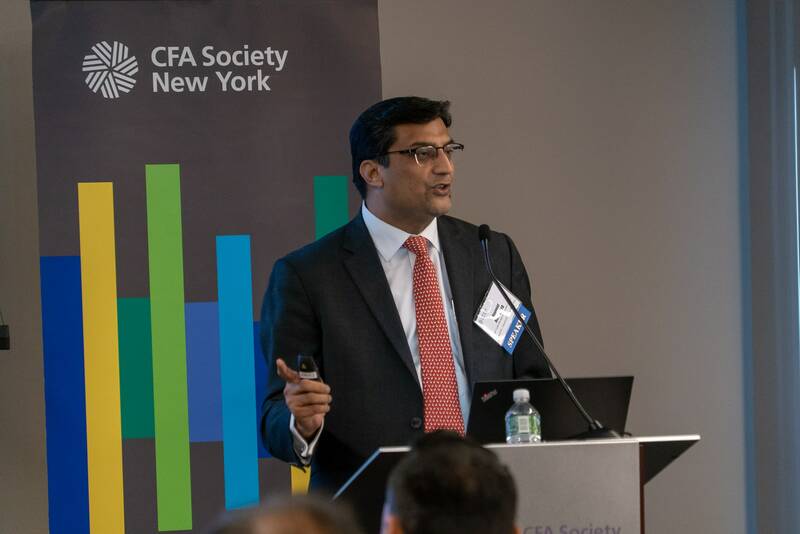 After the opening remarks, Navneet Munot, CFA, Executive Director & Chief Investment Officer, SBI Funds Management Private Limited, spearheaded the India Outlook Discussion. 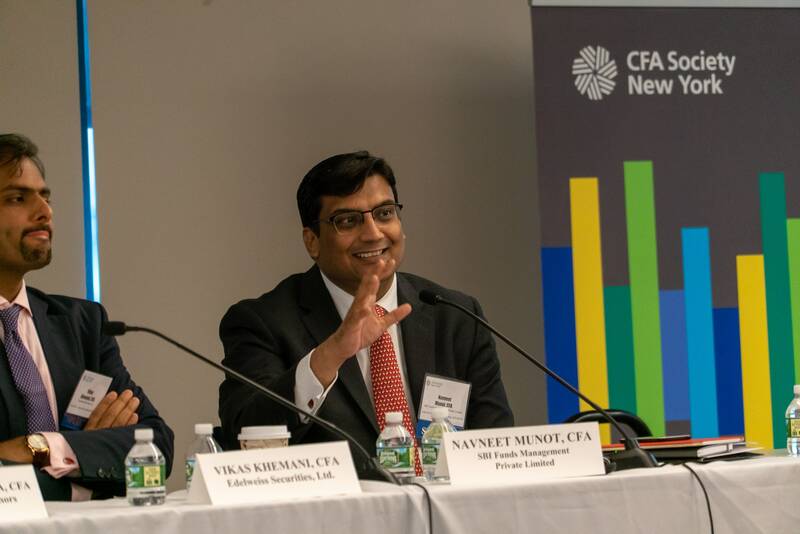 Munot discussed India’s unparalleled rapid growth in a very short period of time given its adverse social and governmental landscape. 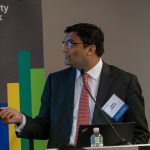 According to Munot, India is the fastest growing economy, and in 10 years’ time, will be the third largest economy in the world. 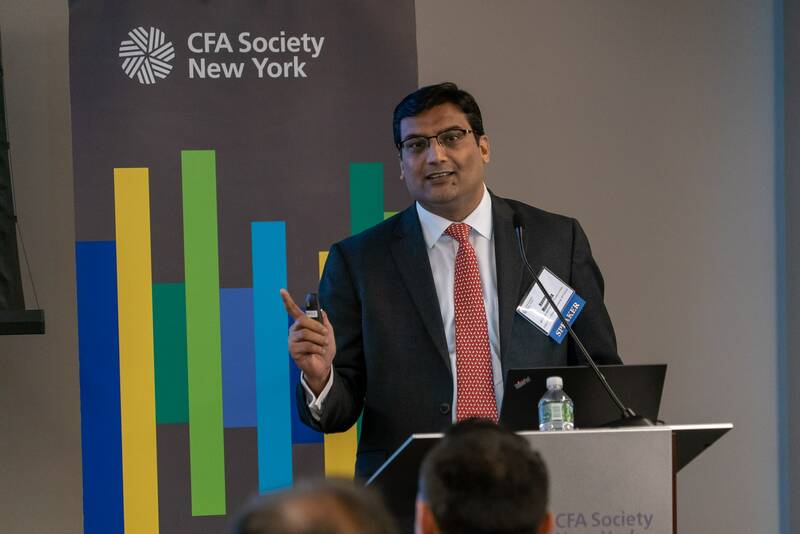 He highlighted that the Market CAP CAGR has grown at 16%, and its nominal GDP CAGR at 13% both in 25 years: both impressive statistics. 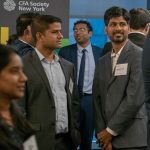 India’s per-capita income is currently $2000, which is equivalent to where the USA stood in the 1950s. 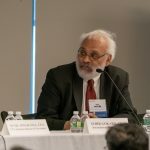 Although Munot drew multiple comparisons to the economies of India and the United States, he highlighted the glaring difference, which is India’s vast inequality. 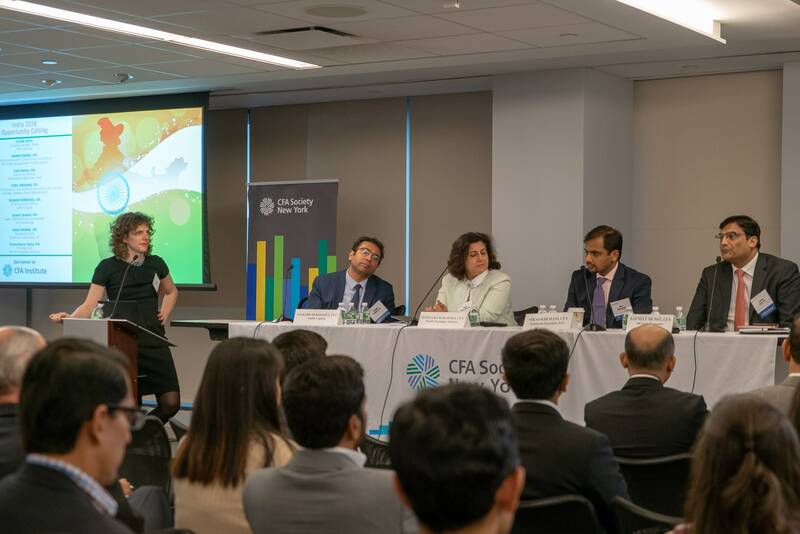 Munot also touched upon the issues of protectionism, anti-immigration, and anti-globalization, as well as FDI liberalization, and how these factors can lead to difficulty in overseas investing. 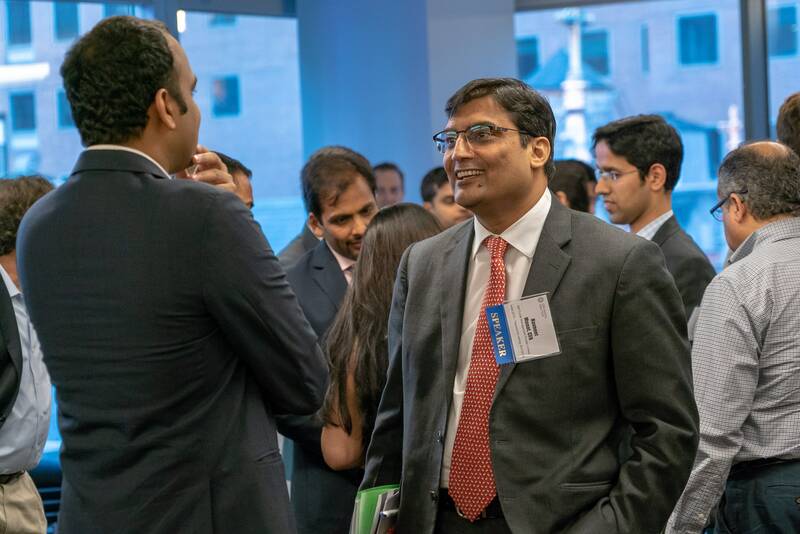 One of the largest growth factors to India’s economy that Munot highlighted, is its digital revolution which perpetuated 400 million bank accounts to be opened in the last three years. 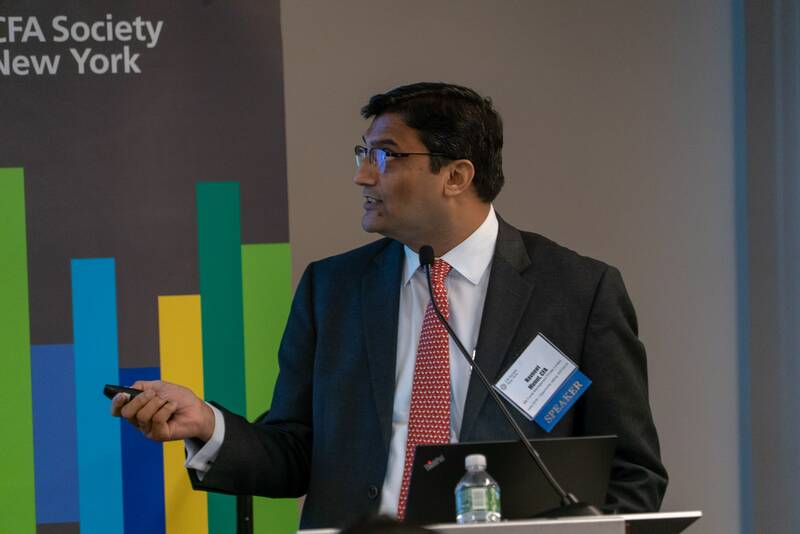 This digital revolution, according to Munot, has also lead to immense data penetration, and India being the second largest Internet market in the world. 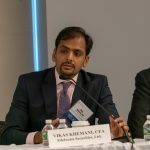 This fact can be partly attributed to the nominal cost of internet connection in India. 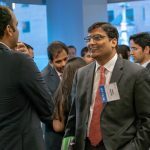 Some more drivers of India’s economy growth aside from its growing digital economy, is its defense spending, infrastructure, affordable housing, retail loans, states, and rural resurgence. 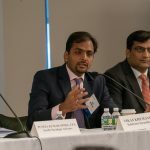 Munot addressed some long term challenges such as India’s lack of innovation and economies of scale, as well as a glaring inability to build and export machinery. 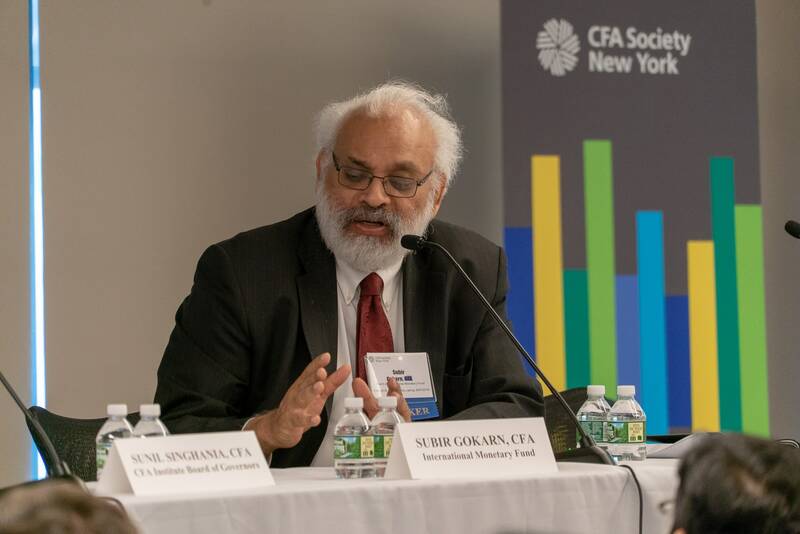 In addition, India’s inequality, illiteracy, and climate change are even more systematic roadblocks to economy growth. 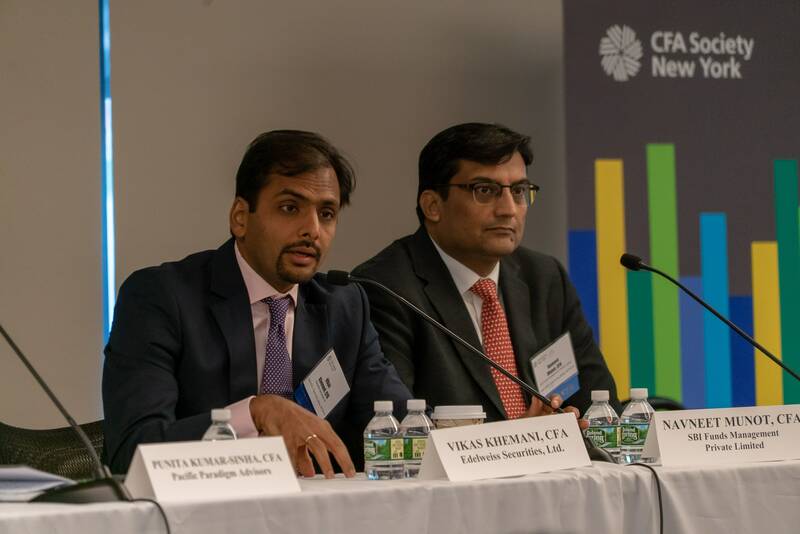 Nevertheless, Munot is still hopeful that India’s positive values will work to offset these challenges in helping perpetuate growth. 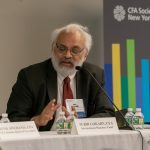 Despite all odds, Munot believes India is driven towards structural growth under a series of reforms, governance shifts, and bolstering its already positive revolution. 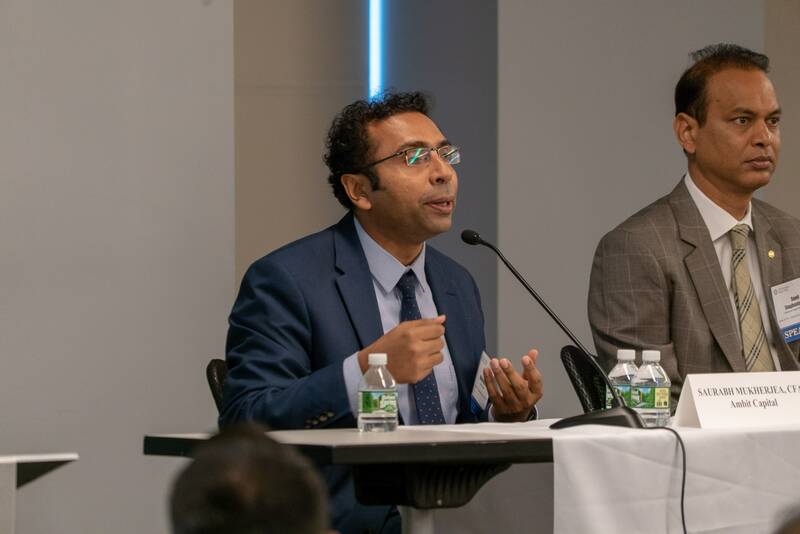 Last, he discussed how we can focus towards structural reforms by boosting tax to GDP ratio and curb wasteful expenses, reducing supply side bottlenecks and the ease of doing business, encourage macro stability, and incentivize financial savings and transform financial markets. 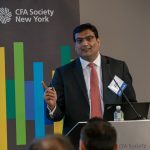 Munot highlighted that trade as a percentage of India’s GDP is higher than most other countries like China—which is why the volatility of the Rupee has actually decreased over time. 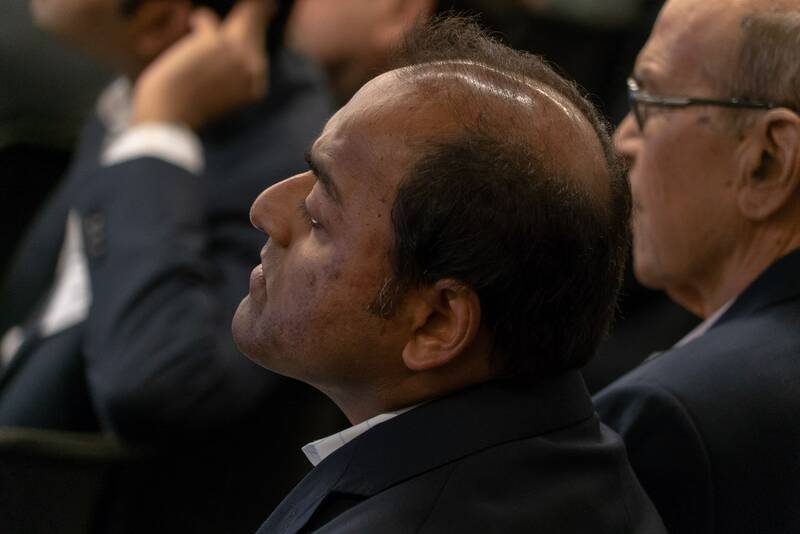 Thus, he ends with a positive outlook on India in that it is producing an economic miracle given its huge inequality. 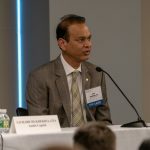 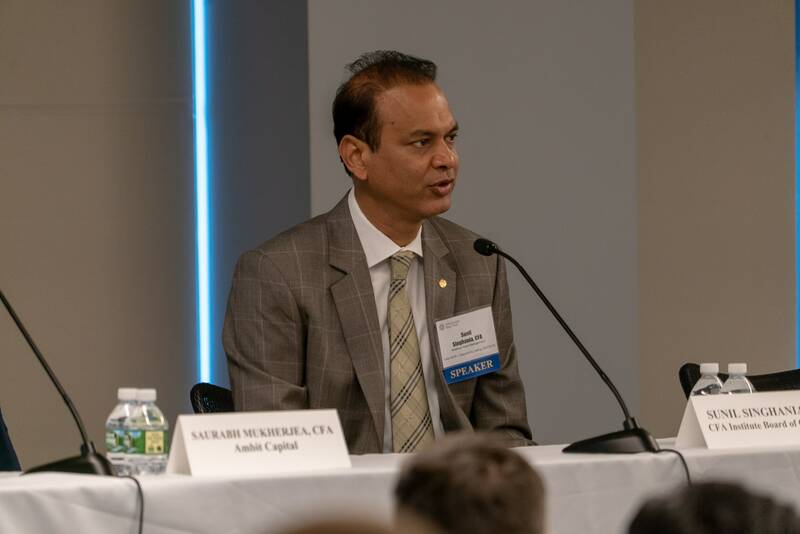 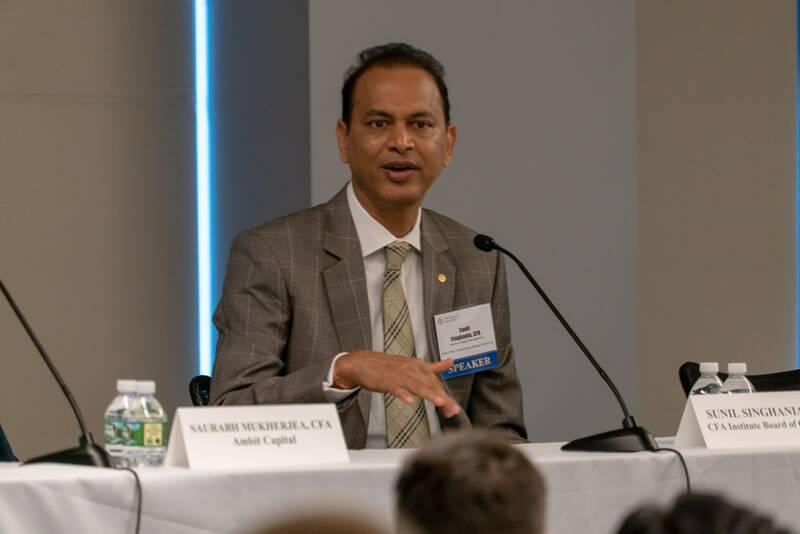 After the Outlook, Sunil Singhania, CFA, Investment Committee Chair, Board of Governors, CFA Institute; Founder, Abakkus Asset Management, and Vikas Khemani, CFA, President & CEO, Edelweiss Securities Ltd, lead the Current and Upcoming Investment Opportunities Panel. 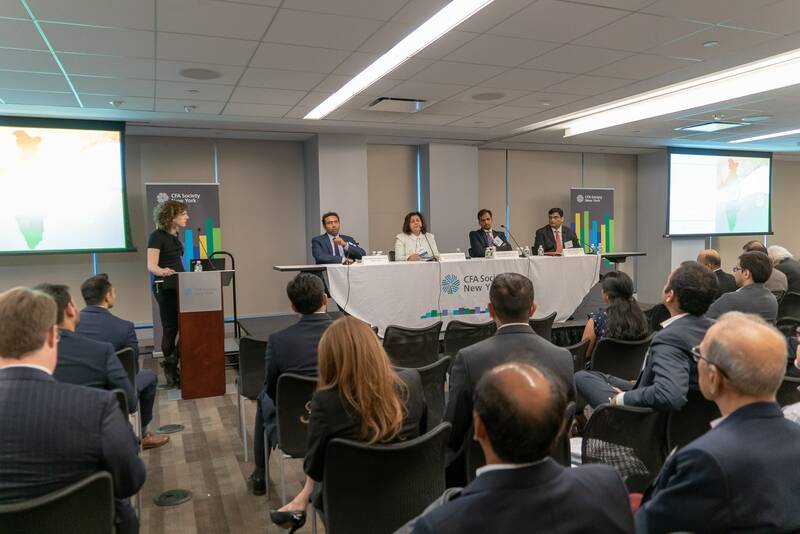 During this panel, the speakers looked at perspective on select sectors with strong growth potential, public vs. private investments, the role of the FDI/FPI, as well as multiple relevant case studies at the end followed by a Q&A. 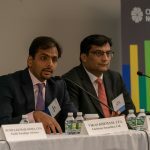 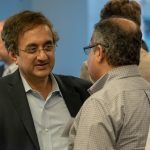 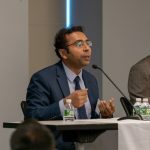 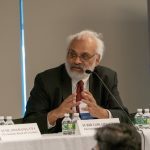 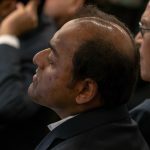 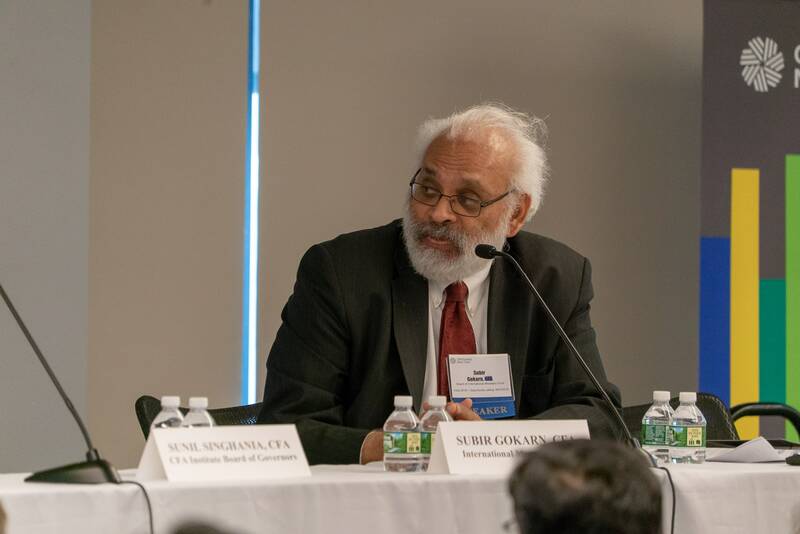 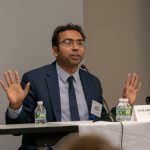 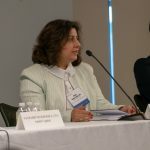 The panelists agreed that India is unique in that it was the only country to become a democracy before it was industrialized, and that democracy and free market are concepts that interplay with each other. 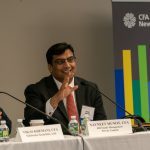 The last portion of the event, the Inherent Risks and Challenges of Doing Business in India Panel, was lead by Saurabh Mukherjea, CFA, Chief Executive Officer, Ambit Capital, Navneet Munot, CFA, Executive Director & Chief Investment Officer, SBI Funds Management Private Limited where they discussed Corporate governance standards – the good, bad and ugly, evolution of regulations and regulators, health of capital markets, Foreign Portfolio Investments (FPI), the challenges faced by India based foreign fund houses, private equity – successes and failures, and the reasons for the same, political environment. 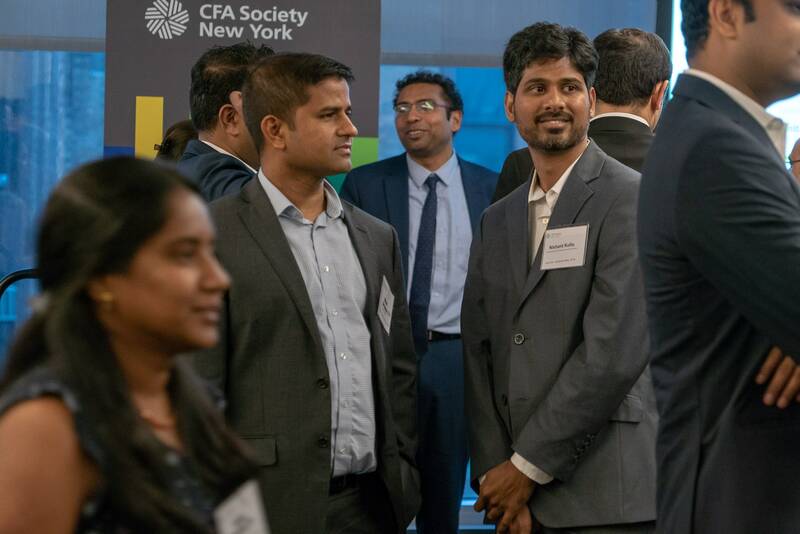 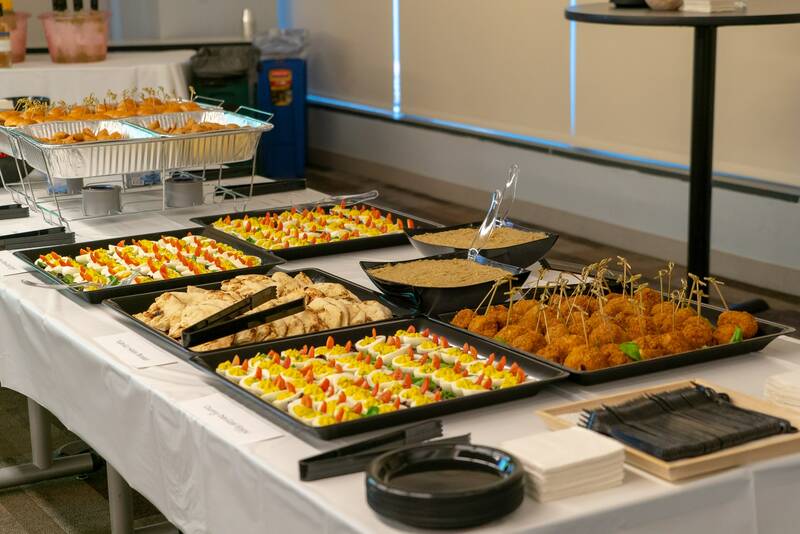 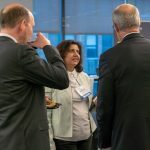 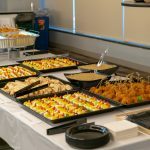 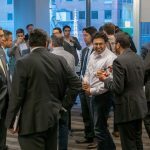 The event culminated with a catered networking reception and cocktails for the over 83 attendees at the CFA Society New York office. 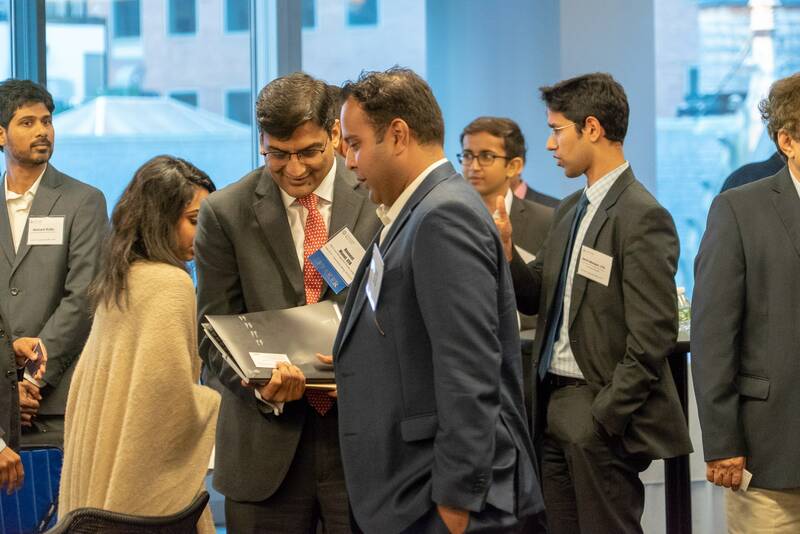 The India 2018 Opportunity Calling was comprehensive outlook on India’s growing and hopeful economy, its inherent risks and challenges, as well as its mitigating factors to investors. 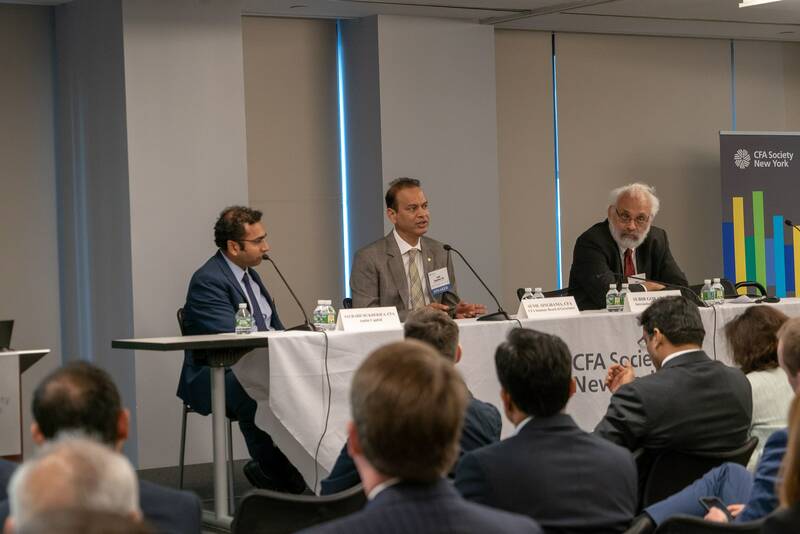 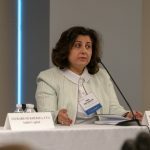 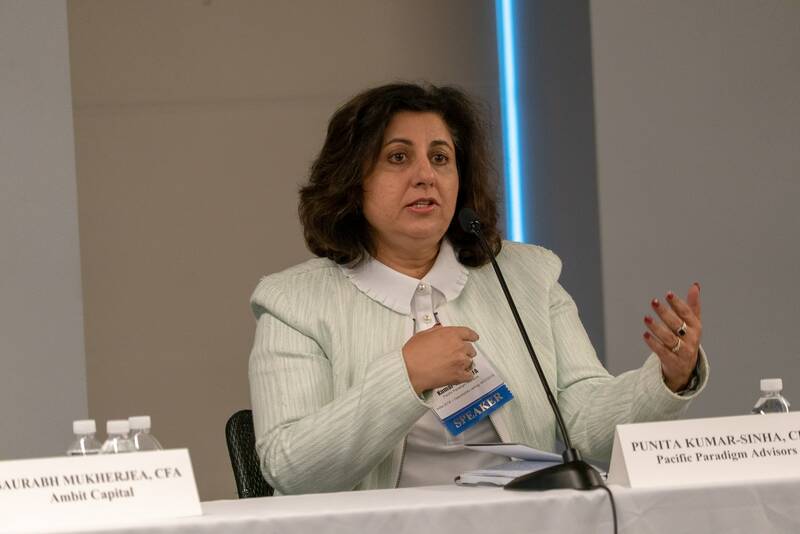 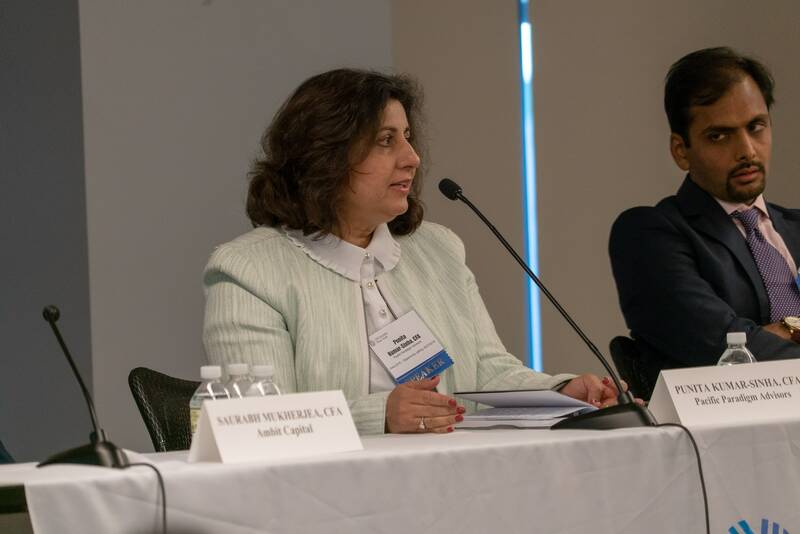 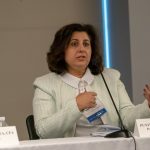 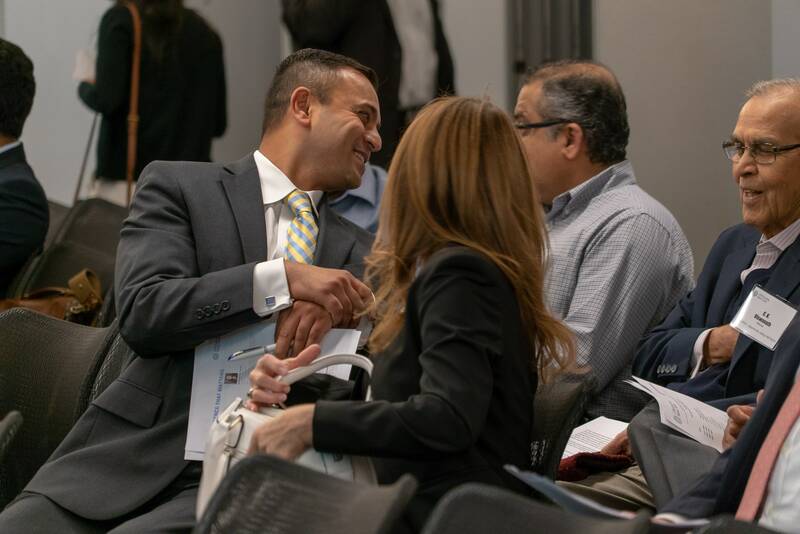 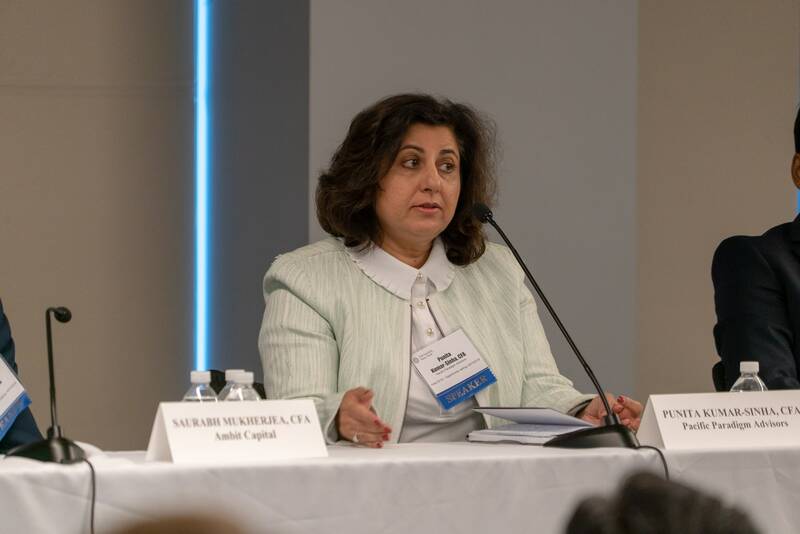 We deeply thank our speakers, CFA Institute, organizers, and attendees who helped make the event a success.